Do I need a windshield repair? Chips can spread quickly resulting in a large crack; Method Auto Glass’ windshield repair service can restore the structural integrity to your vehicle’s glass. Our certified technicians come to your home or office with our free mobile service and repair your windshield in under 30 minutes using the latest tools and resins. How much will my windshield repair cost? 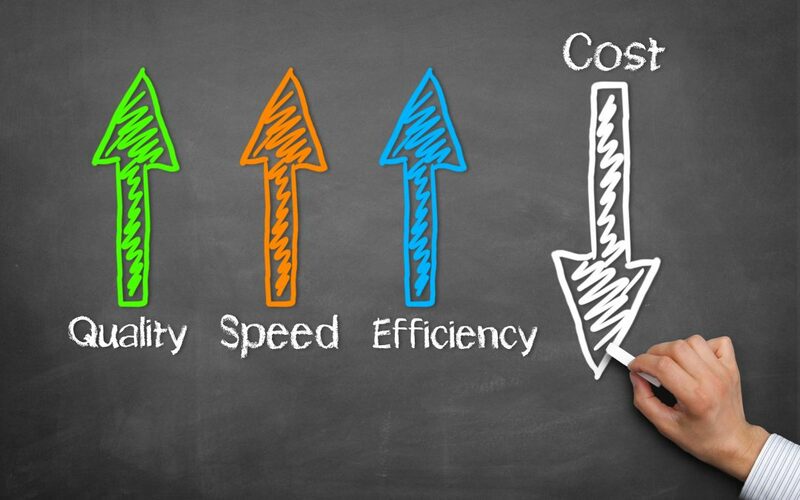 As a low cost option, our repairs are guaranteed with a lifetime warranty. If a repair done by Method Glass should ever spread from the repaired impact point, we will credit the original repair cost towards a new windshield replacement installed by Method Glass on the same vehicle. Warranty is non-transferable. *Please read our Warranty page for full terms and conditions. Method Auto Glass is an Arizona based, family-owned, auto glass repair and replacement business servicing Phoenix, valley-wide. 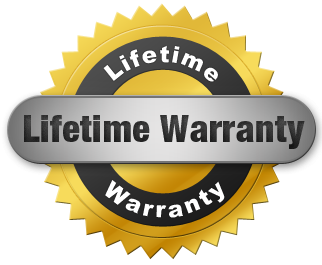 We offer certified auto glass technicians and a lifetime warranty to our customers this is our promise to you. Support your Arizona local family-owned businesses!